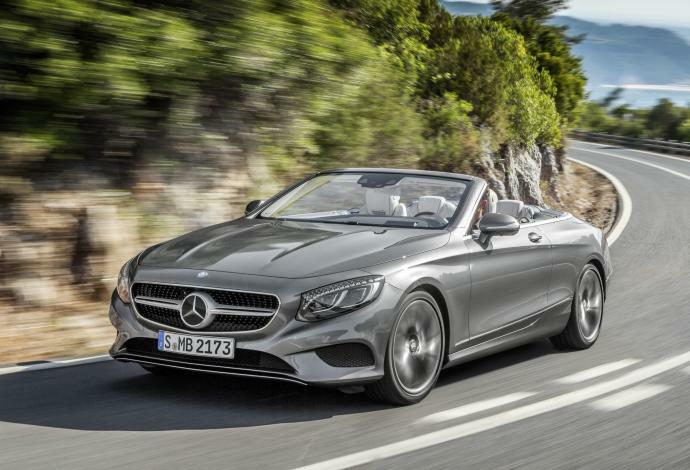 Several decades after the legendary 280 SE convertible, the German brand is back with a range of luxury sedans with a gorgeous cabriolet Mercedes S convertible. 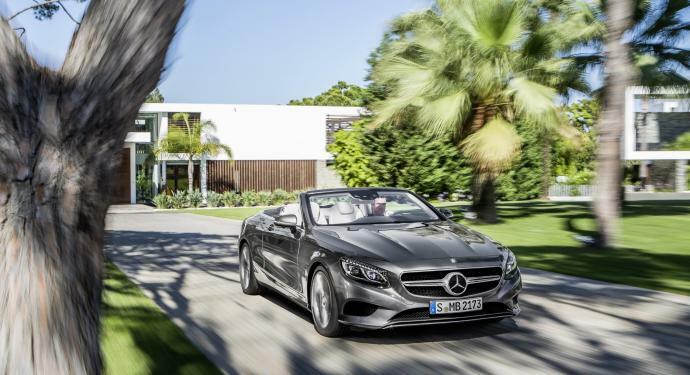 Available in multiple engines, the Mercedes S cabriolet is available for rent at Luxury & Services Rent in the S 560 version. 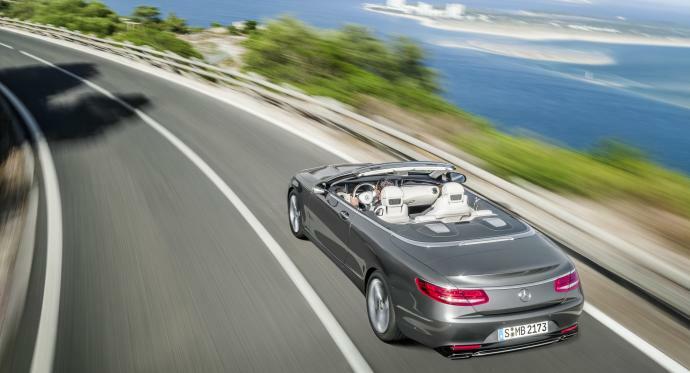 With its exceptional lines, its efficient engine and unrivalled comfort, the Mercedes S 560 Cabriolet will appeal, no doubt, to fans of large elegant convertibles. The Mercedes S 560 rental suits a family car hire in Nice, Monaco and on the French Riviera.